Your cabins are first class and the dam has some good solid fish, I got a fat 40cm fish on a black nymph and Tony caught one of a similar size the following night. 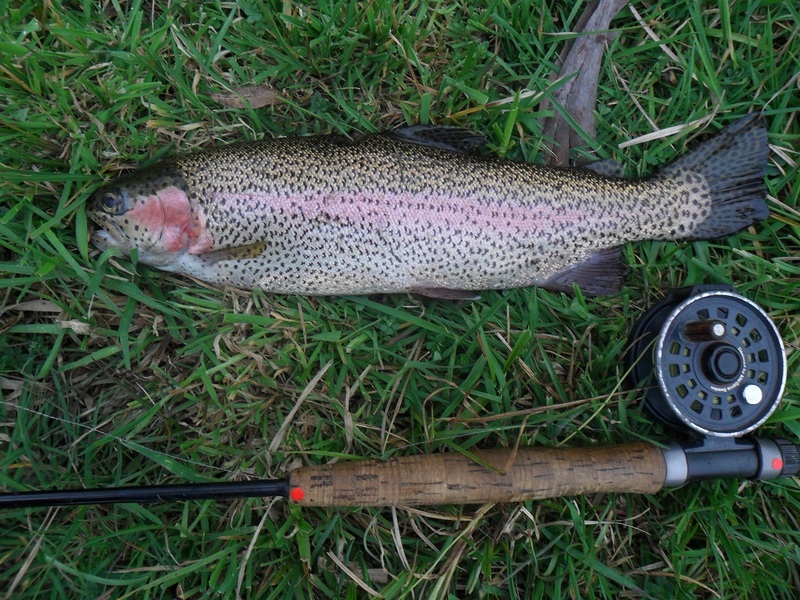 I managed 6 brown trout to 30cm and a 45cm rainbow in one of the other streams, after I talked with you, on a polished brass spoon. I’m keen to hire a cabin off you again a bit later in the year and check out Styx creek, it sounds like a nice spot mate. I’ll be telling my fishing mates about your set up out there I’m very impressed.